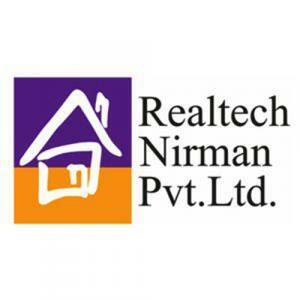 Realtech Nirman Hijibiji in New Town, New Town by Realtech Nirman Pvt. Ltd.
756.00 sqft. - 1419.00 sqft. Inspired by doodles conceived from ennui, the Hijibiji by Realtech Nirman Pvt. 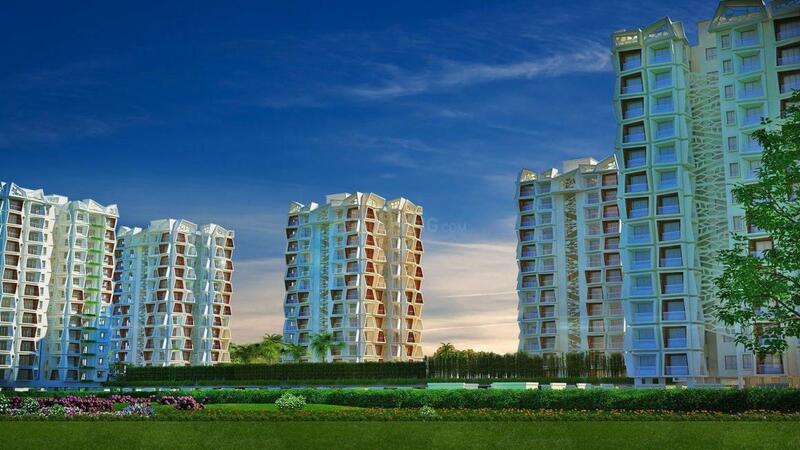 Ltd. is original and inspires childlike innocence in the beautiful environment of New Town, Kolkata. The architectural design of the project ensures good ventilation and the maximum use of natural lightning. The residency gives you a taste of the ultra modern urban living amidst the sprawling greens of Mother Nature. The corporate lifestyles often will leave you thirsting for inner calm and a serene environment. Keeping this in mind, the Realtech Nirman Pvt. Ltd have served a soothing platter for you at New Town, Kolkata. New Town also known as Rajarhat Gopalpur is a planned zone on the north-eastern fringes of Kolkata and is rightly hauled as the new IT and residential hub of the city. The place has a unique feature that it is surrounded by lush green landscape. Owing to its close proximity to the city of Kolkata, many IT majors and Real estate bigwigs have decided to have their offices and projects in this locale. 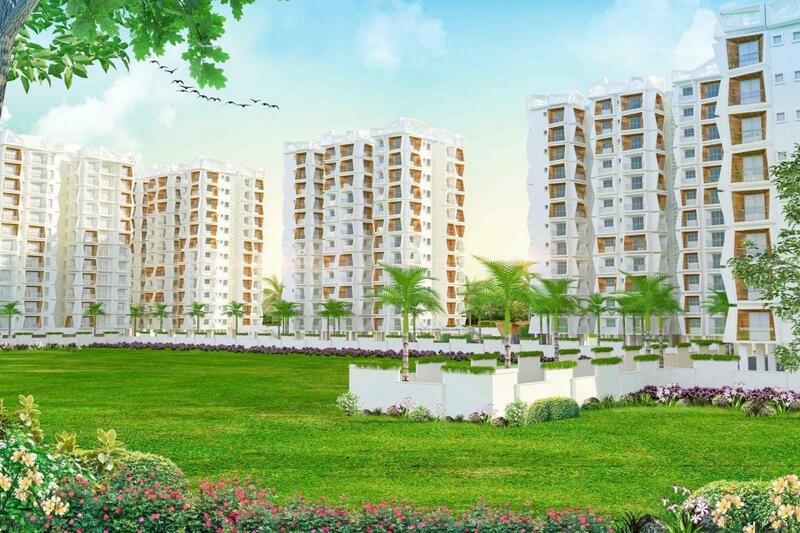 Rajarhat Gopalpur offers excellent connectivity to all adjoining areas that is aided by frequent government and private buses, taxis and autos. The proposed Metro Rail project shall also help in enhancing the transport system once it is functional. The Netaji Subhas Chandra Bose International Airport is just at a short driving distance from here. There are a number of malls, 5 star hotels and multi-cuisine restaurants that are located here. The place offers a multitude of leisure and entertainment options like water parks, theme parks, yoga and spa facilities, etc. 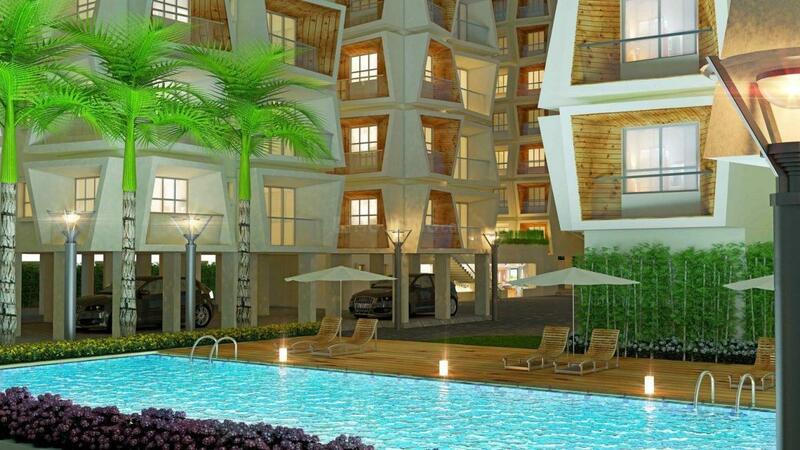 Having created and delivered many quality projects across Kolkata, Realtech Nirman Pvt. Ltd., has established itself as one of the most trusted names in the Real estate industry. It has carved a niche for itself by developing residential/commercial projects that speak of class. It has a strong vision of providing quality residences for all those who dream of owning a house. Realtech Nirman Pvt Ltd is a modern day construction industry that focuses on the beautiful combination of convenience and elegance in all their projects.